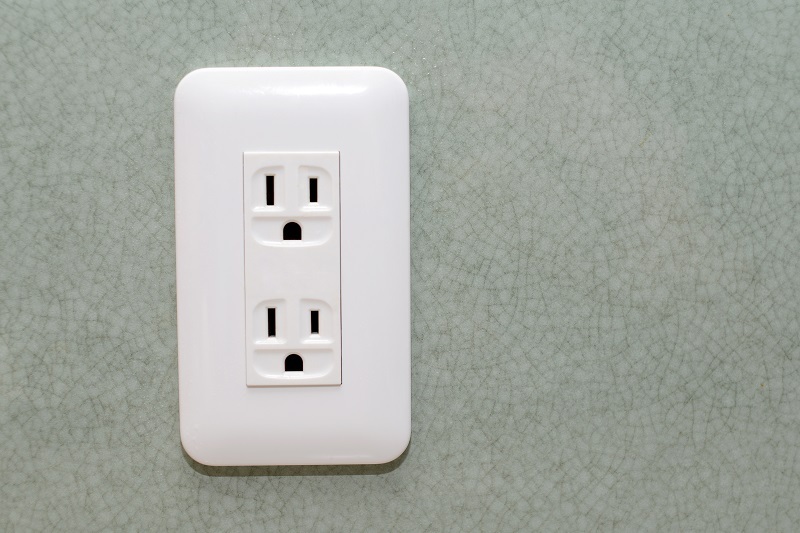 Are Sparking Outlets Really Dangerous? Teague Electric > blog > Are Sparking Outlets Really Dangerous? You have likely seen it a time or two – that small, blue spark that appears when you plug in an electronic device or appliance. While this is normal most of the time, and usually a harmless event, this isn’t always the case. You need to pay attention because some sparking outlets may be an early indication of a more serious and potentially dangerous problem. 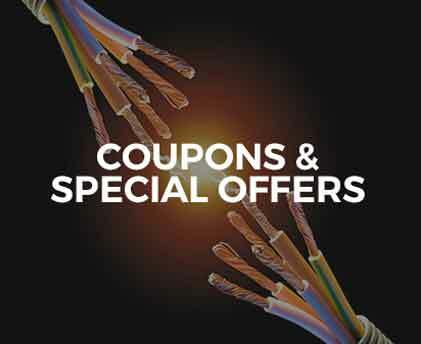 The electric system in your home is divided into circuits. 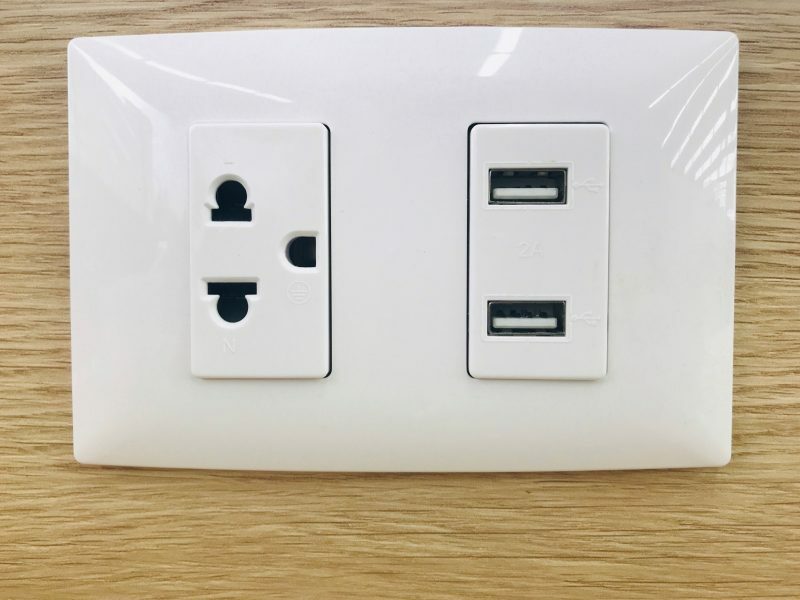 Some circuits will have multiple outlets along the way. 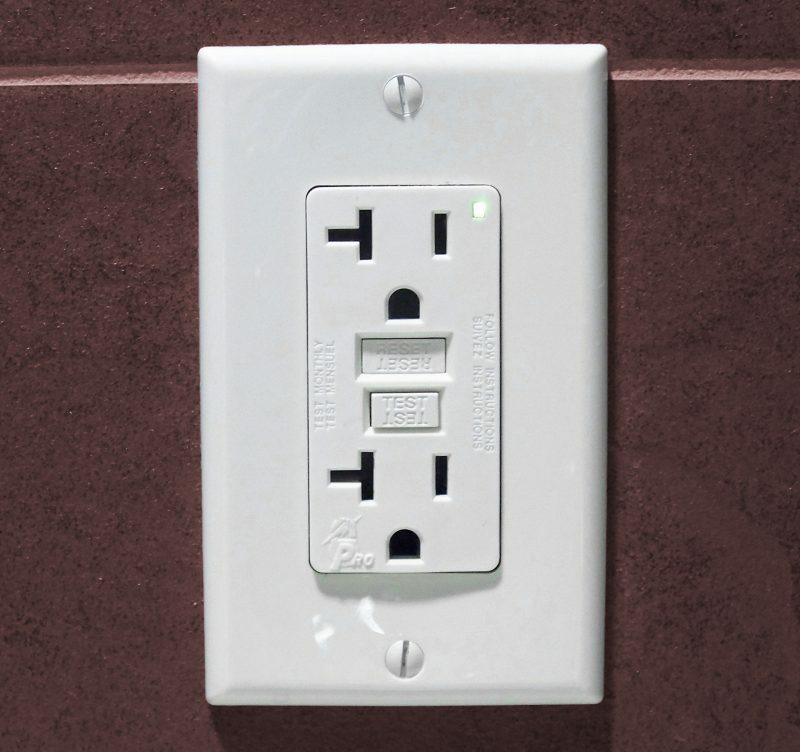 Electrical currents move fast and hot in this continuous loop and the outlet represents the point where appliances can “hop on.” As this happens, there is a split second where the outlet and plug connections are almost touching, and the electrical current may stretch across the gap, causing the spark you see. Regardless of if you see proof of this each time you plug something in, it is happening, and it is safe and normal. However, there are other types of sparks that are a cause for concern. Smelly sparks: If an outlet sparks and then you smell an odor of melting plastic or smell, then there may be a serious issue. The best course of action is to shut the outlet off at your circuit panel and contact and electrician. White or yellow sparks: The benign sparks you will see when plugging something in are blue, if they are white or yellow, then this is a cause for concern. Big sparks: If you notice the sparks are actually leaping out of the outlet holes, then there is a good chance they are not harmless. Long sparks: Safe sparks are going to appear and then disappear right away. However, if one fizzles and lingers, then it is an indication of a problem. What Results in These Issues? 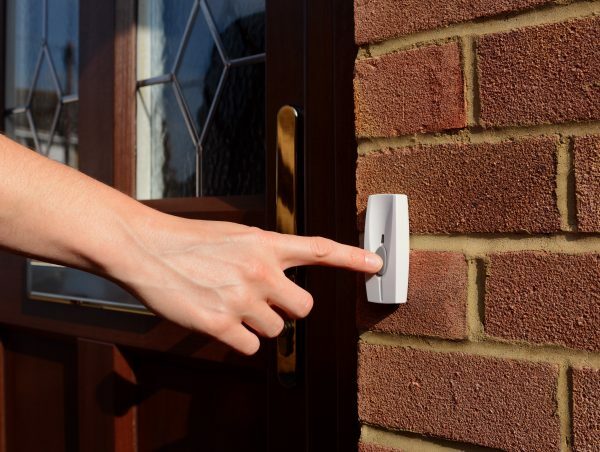 Improper repairs: If you notice sparks coming out of an outlet that was repaired or installed by someone other than a professional, this could be the issue. Short circuiting: If the hot wire of an outlet is touching the ground wire, it can result in a short circuit. If this happens, too much current is going to be drawn and significant heat produced. This can melt wire sheaths and may even lead to a fire. Moisture: If there is a leak I your walls, the water may have splashed through your outlet cover. However, if moisture is there, then sparking may occur because of electrical damage and short circuits. 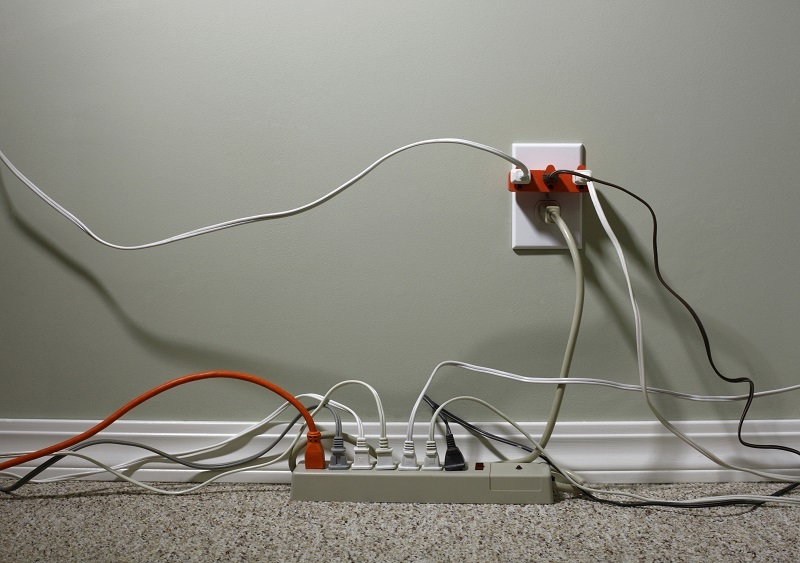 If you are worried about sparking outlets, the best thing you can do is call the professionals. They will be able to evaluate the problem and fix it in a timely manner.